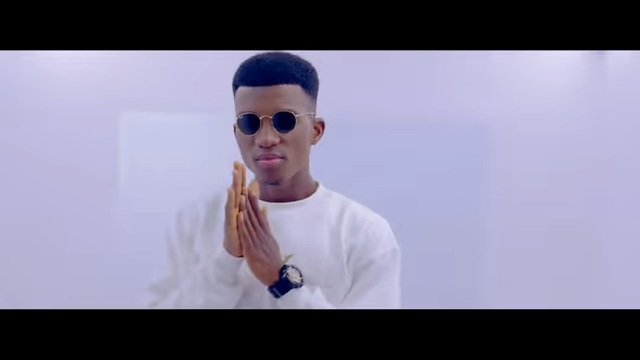 Ghanaian rapper Kofi Kinaata releases the official video to his previously released jam titled “Single and Free”. 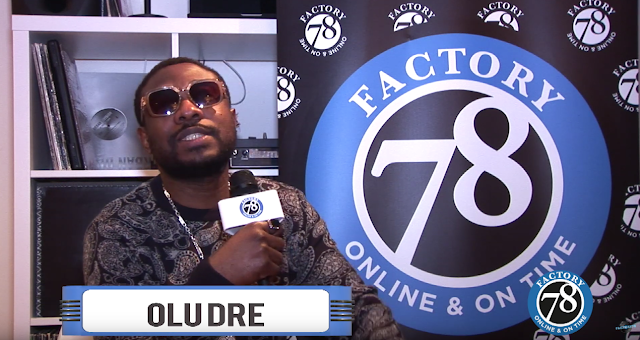 The song was produced by Kin Dee, and the video was directed by Snares. Peep the visuals, and download the song below.